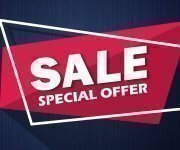 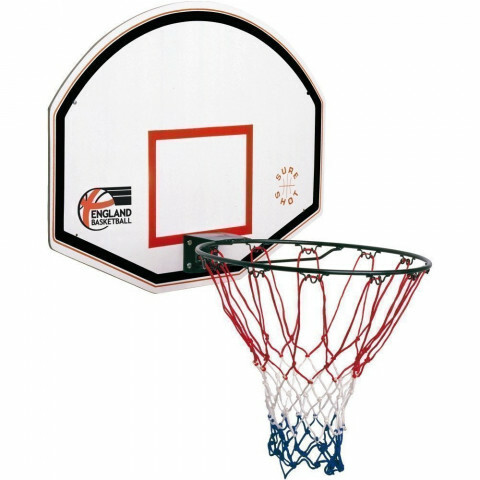 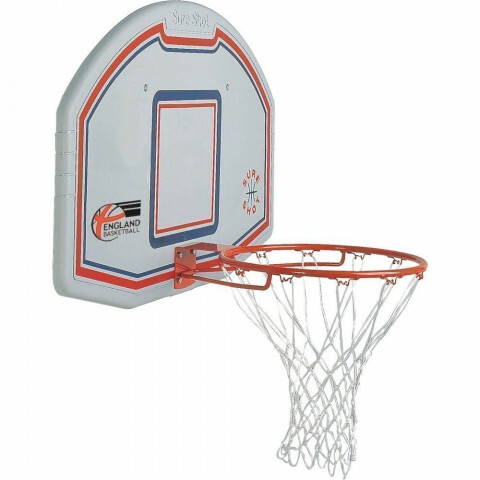 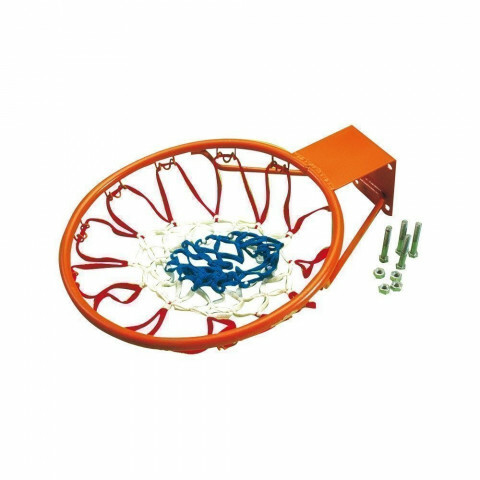 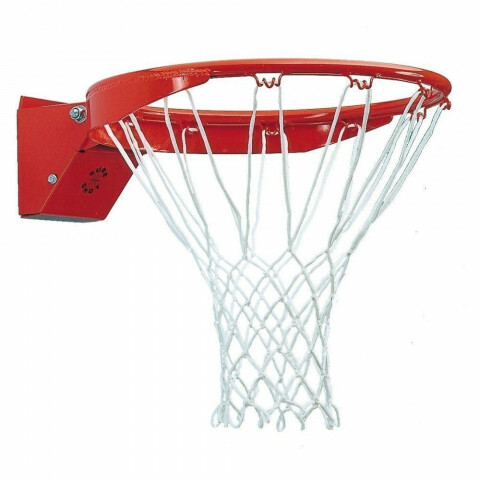 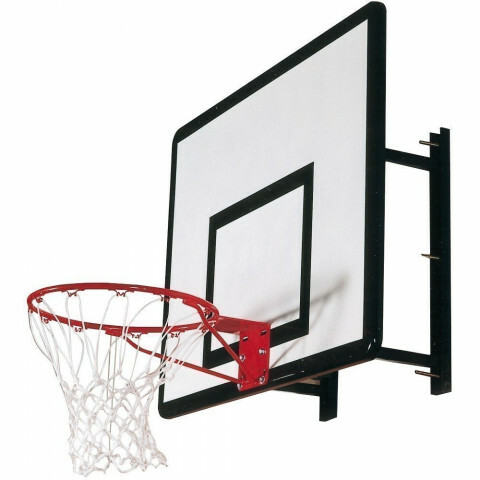 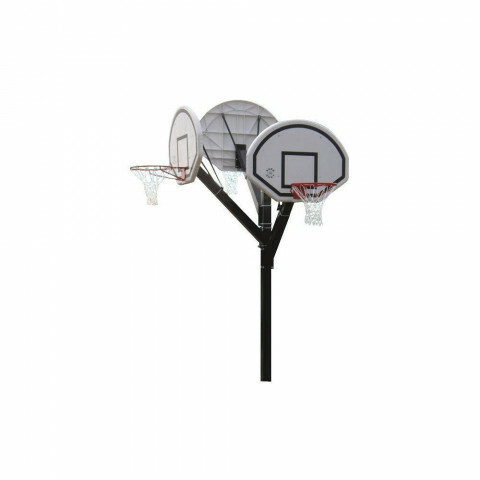 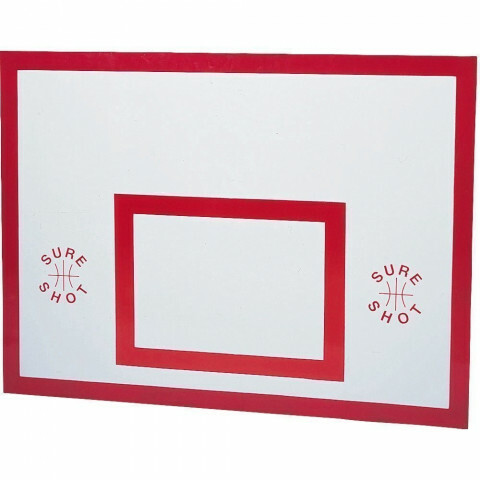 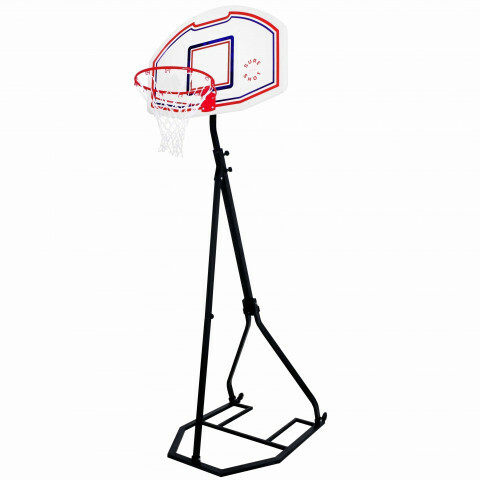 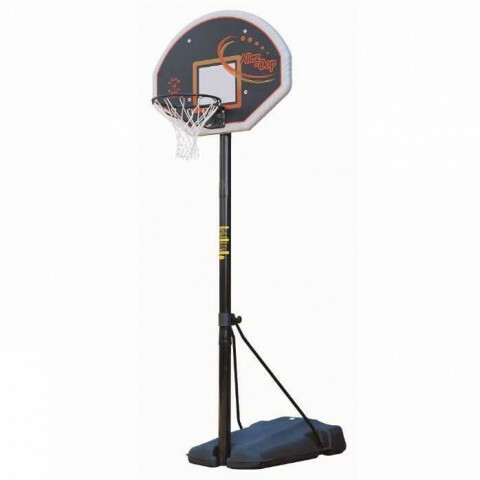 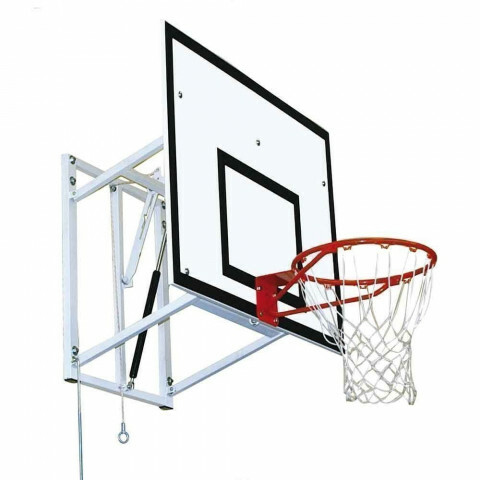 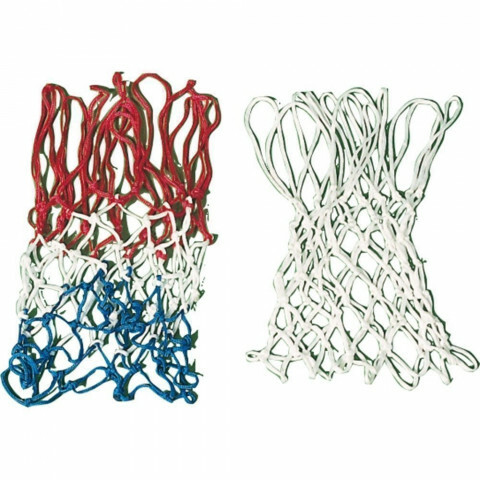 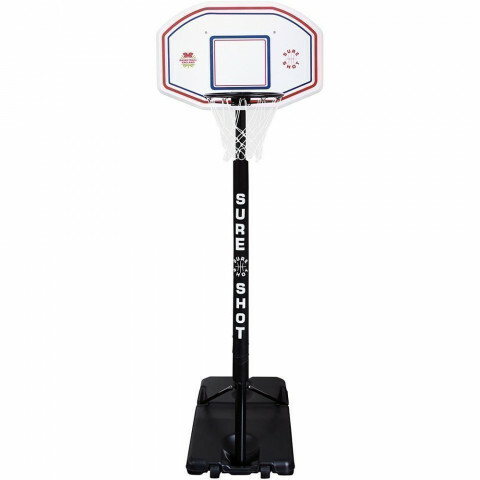 Shop online for all your basketball needs, basketball backboards, basketball rings, basketball hoops & nets. 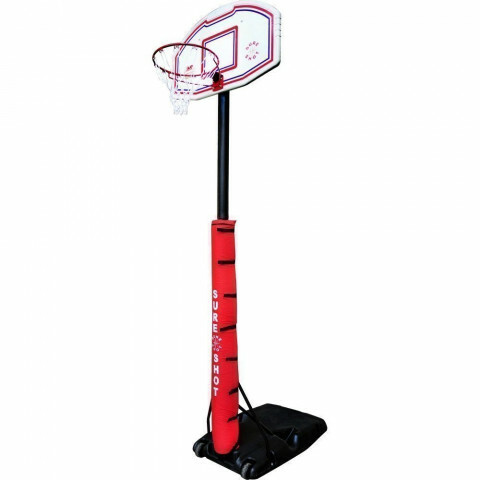 Plus big brand names like Lifetime, Sure Shot and Reebok. 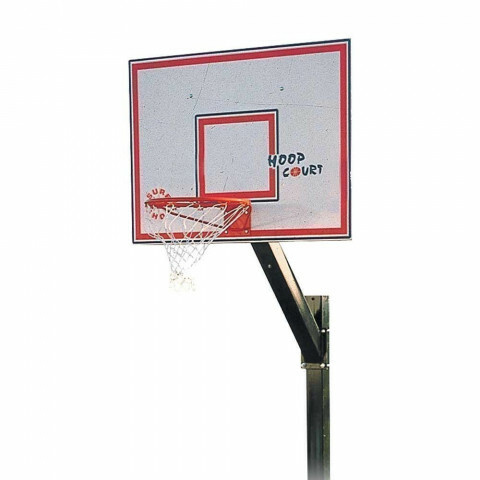 Find quality, value and choice at Maudesport.